This algorithmic soundscape was designed for the Science Museum’s touring exhibition, “Robots”, charting humanity’s history of creating humanoid robots across seven galleries. 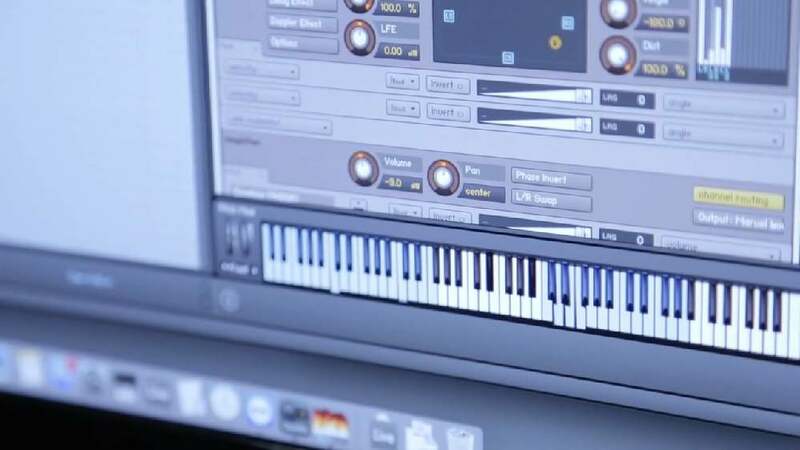 Bespoke software creates a series of seven complementary musical machines, each generating and arranging a unique soundscape in real time. The software allows complete flexibility and control in tailoring the soundscape to the visitor experience across 64 speakers from a central location. It also serves as a central metronome, synchronising musical events with elements such as lighting or programmed to respond to external factors like time of day. The audio material was amassed by recording robots and machines, sourcing archival recordings and designing original thematic interpretations.